I just got my tax stamp and I'm looking to take off the arm brace and put on a FDE folding stock. 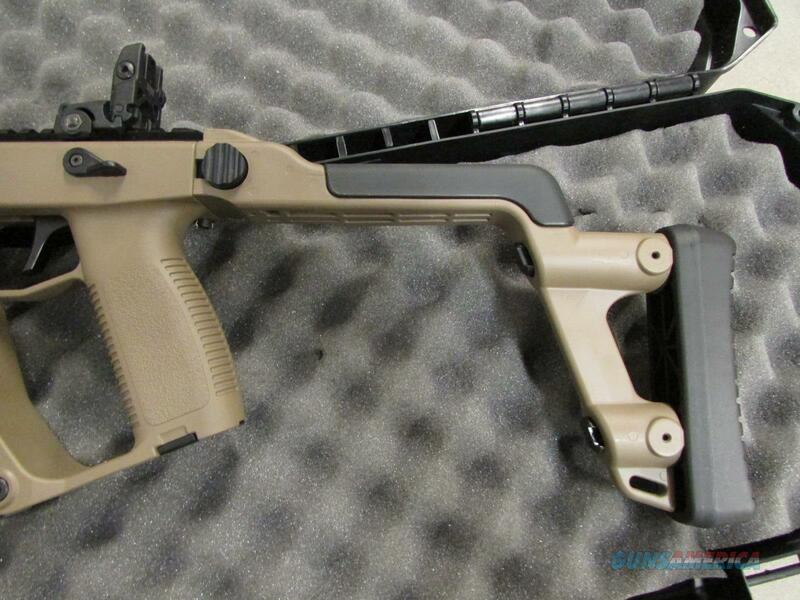 The problem is that I cannot find the FDE stocks. Can anyone help? Sounds like you'll have to get a black one and cerakote, which is probably what the factory does anyways.